Looking for amazing location close to everything? $50k+ in upgrades! 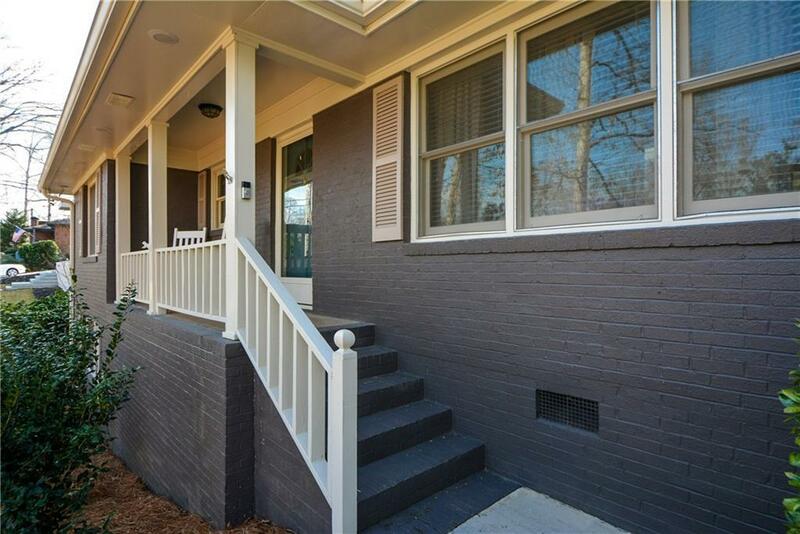 Sensational Brick home=low maintenance. 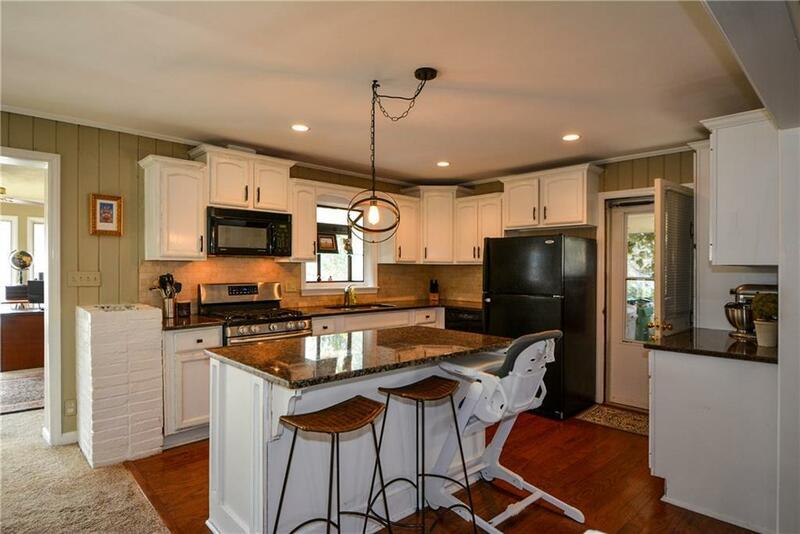 Ideal entertaining in+out: Open floorplan w/huge Sunrm complements New Deck built w/total privacy in mind. 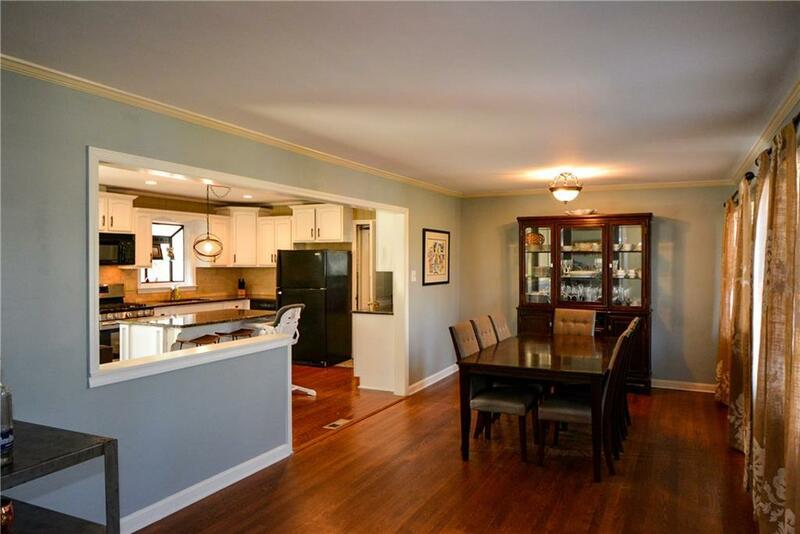 Enjoy Fireside Great Rm, extended Dining Rm w/Bar area + Reno Kitchen w/custom island, granite, updated appliances + fixtures. New closet systems keep you organized. Well appointed Master Bath w/accessory closet. Ultimate Guest Suite w/private entrance, bdrm, full subway-tiled bath + Media Rm. Fenced yard, SO much more. Lavista Park near for you + your pets! 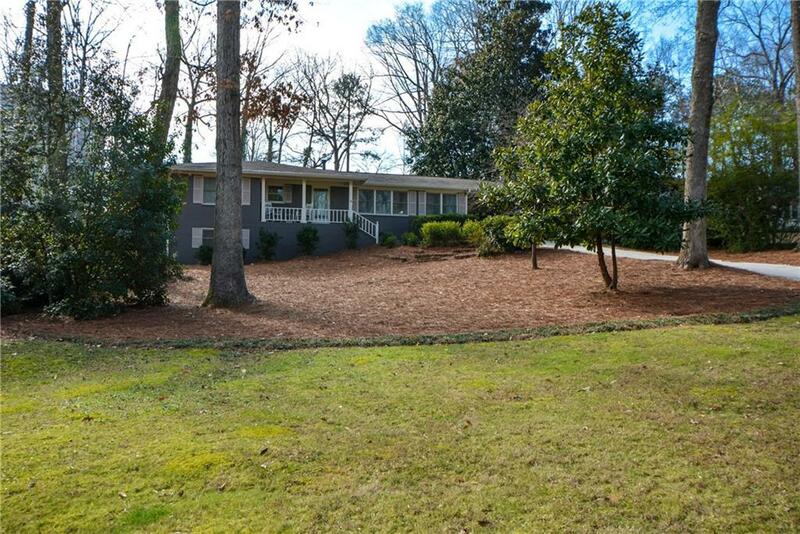 Sold by Engel & Volkers Atlanta.